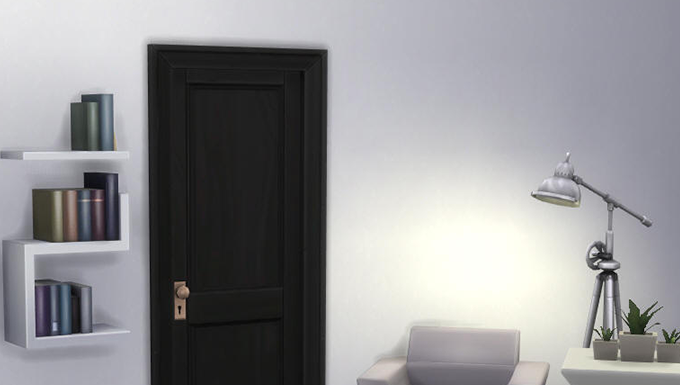 If you’ve noticed that your screenshots are blurry since updating to the latest Sims 4 Game Patch, know that this is an active bug and is being investigated by The Sims team. This is something that has occurred in the past, so it’s likely that there will be a quick fix deployed for it soon. In the meantime, head over to this post and click the “me too” button. ❗ You can use programs like Paint, Fraps, OBS, or the snipping tool to take screenshots in the game. If you select the TAB button in live mode, this will remove the UI from view. Left-click the mouse to keep the camera in place to take a screenshot. Alternatively, you can use the Windows Capture tool. Press Win + Print (or Print Screen) and this saves the photos to your “Pictures” folder. If you’re having other problems with your game, head over to The Sims 4 Answer HQ for a variety of threads and solutions for the game.